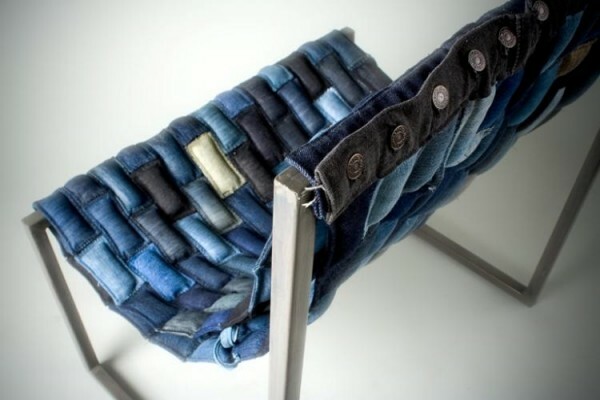 beautiful use of re-purposed goods. Its unique and Fabulous..love all you post, So is the Blog. I guess that to get the business loans from banks you must have a firm reason. However, once I have got a secured loan, just because I wanted to buy a car. If you understand what rss submission is, you will have to know that it will optimize your Internet site. You are just click away from the rss feed submission service. Select that and you will get perfectly optimized traffic.